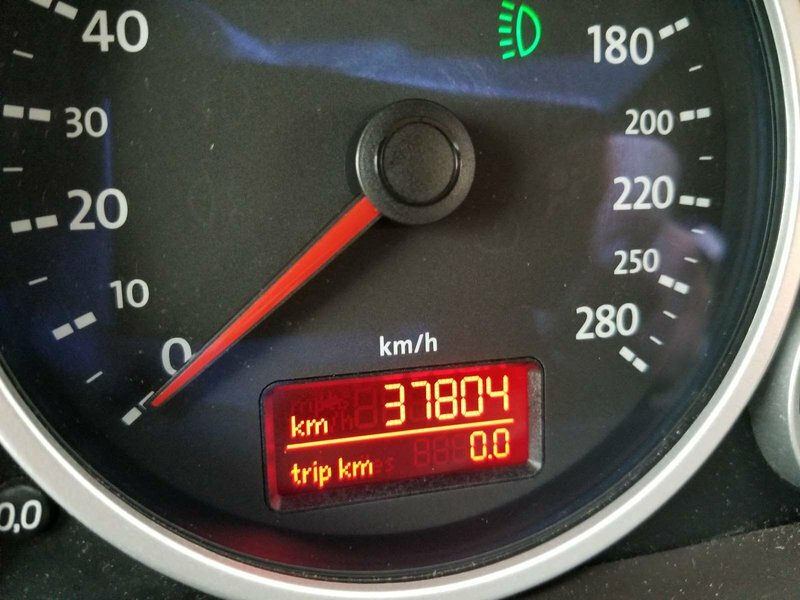 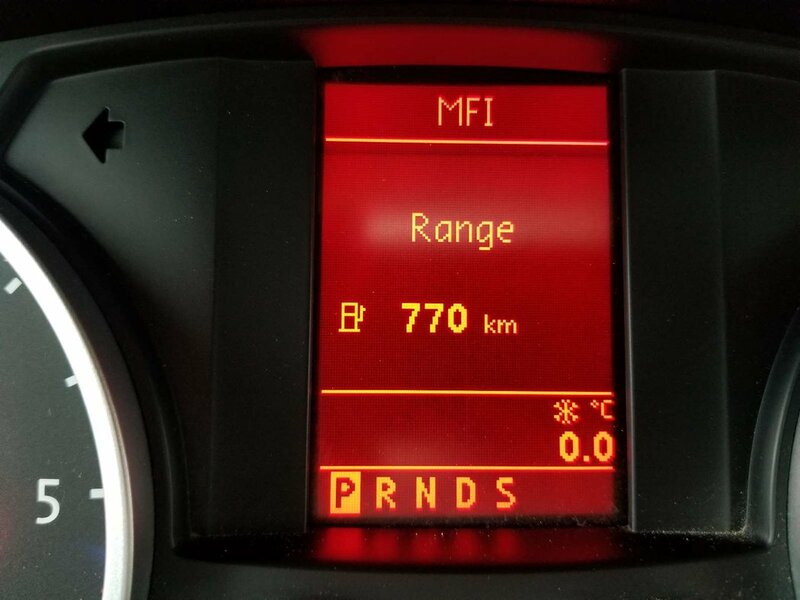 You read it right - that's not a typo - this is a 2010 Toureg Diesel with just under 38,000 kilometres! 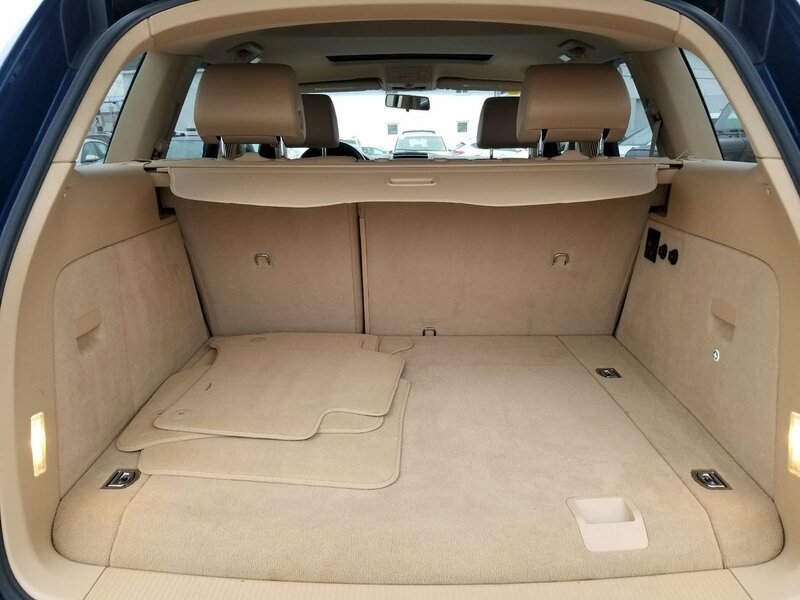 Try and find one of these in this kind of condition! 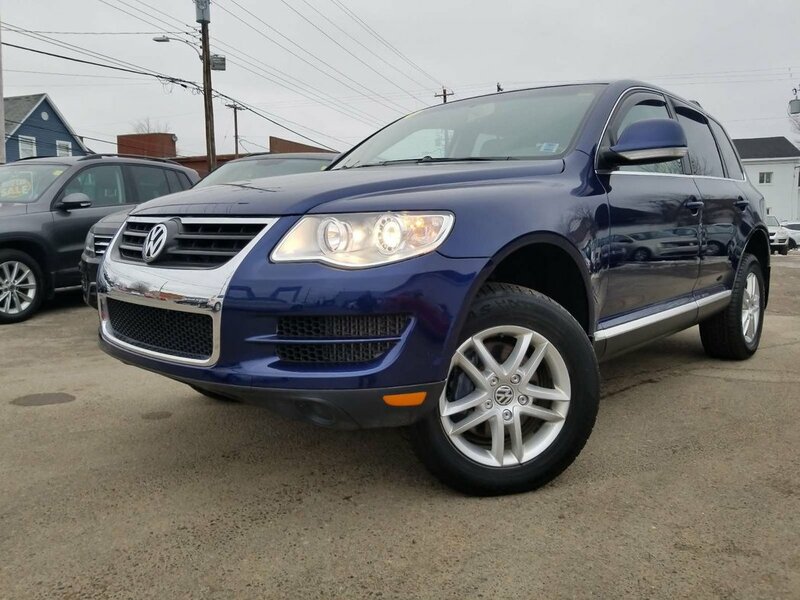 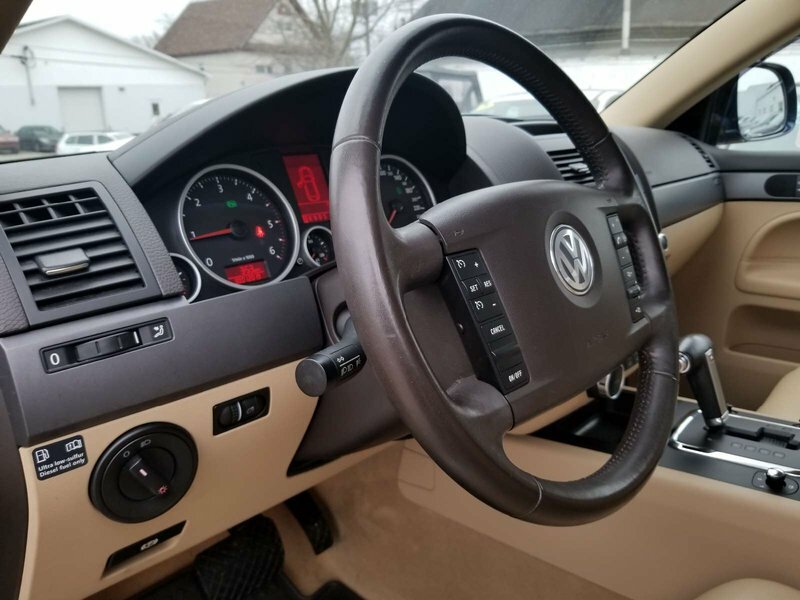 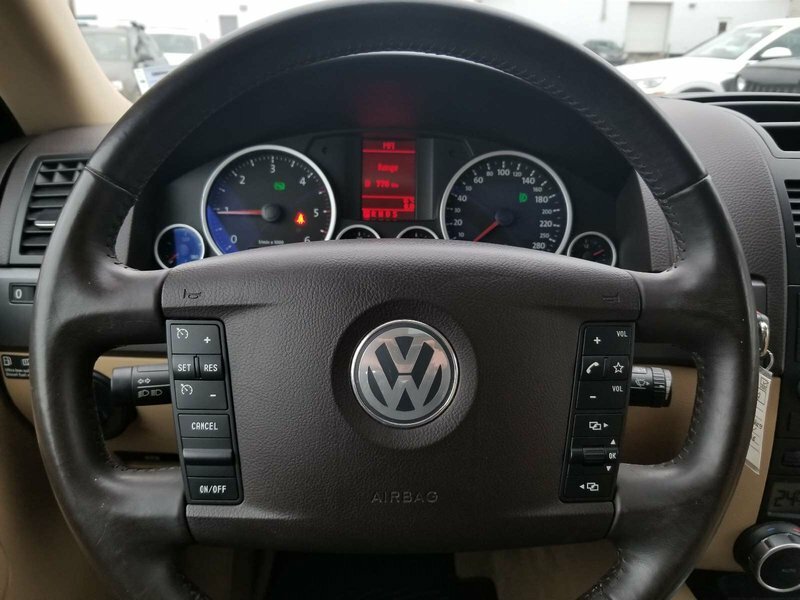 This Touareg was bought here new by a longtime customer of ours. 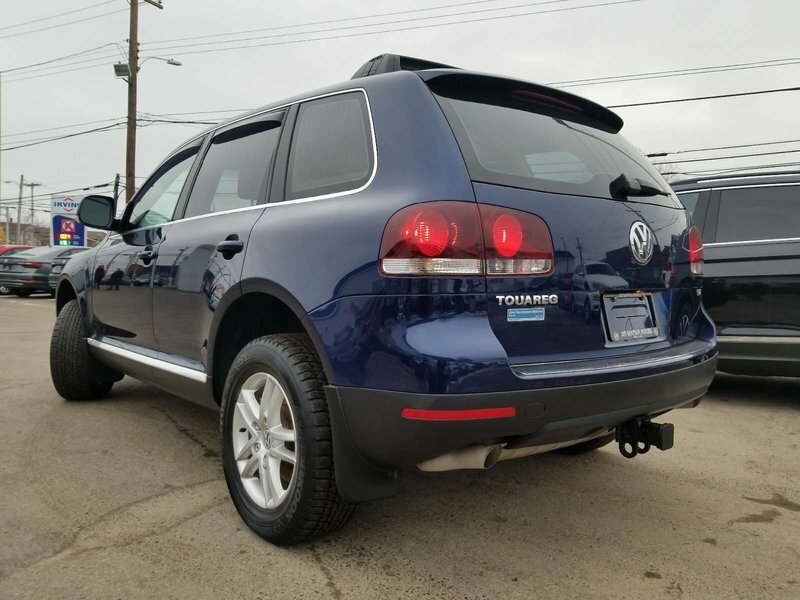 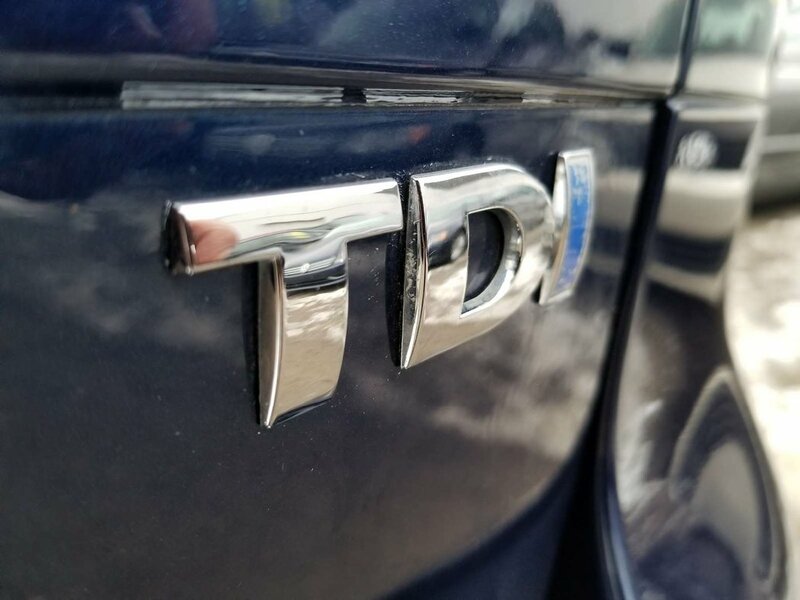 This Diesel has the TDI update with associated warranties.. and is the cleanest 2010 that you'll find anywhere. 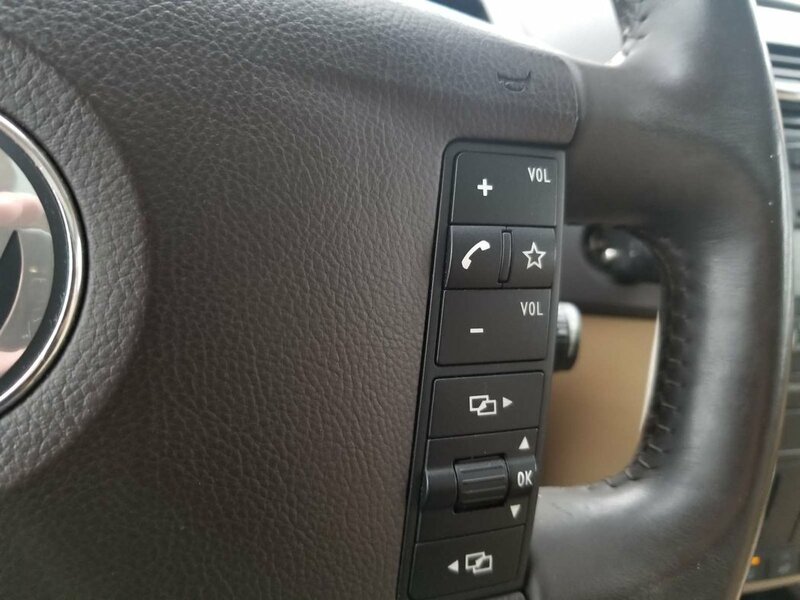 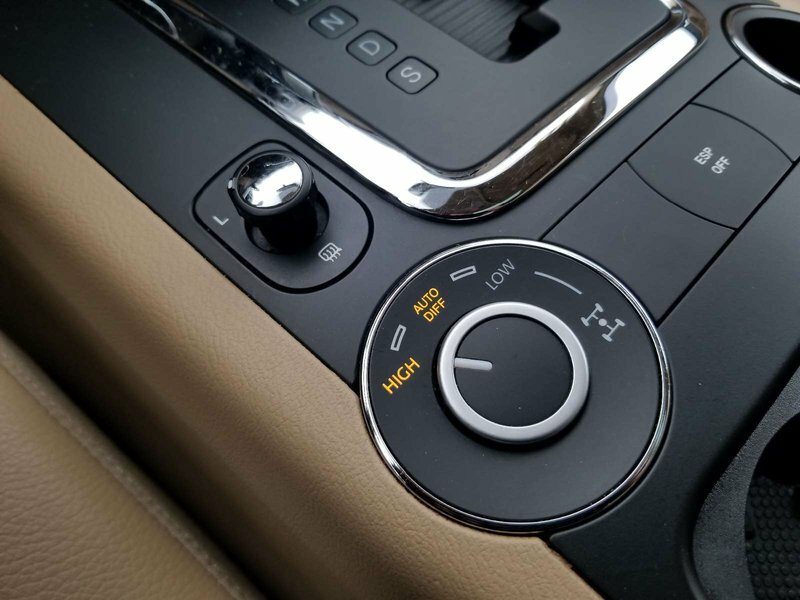 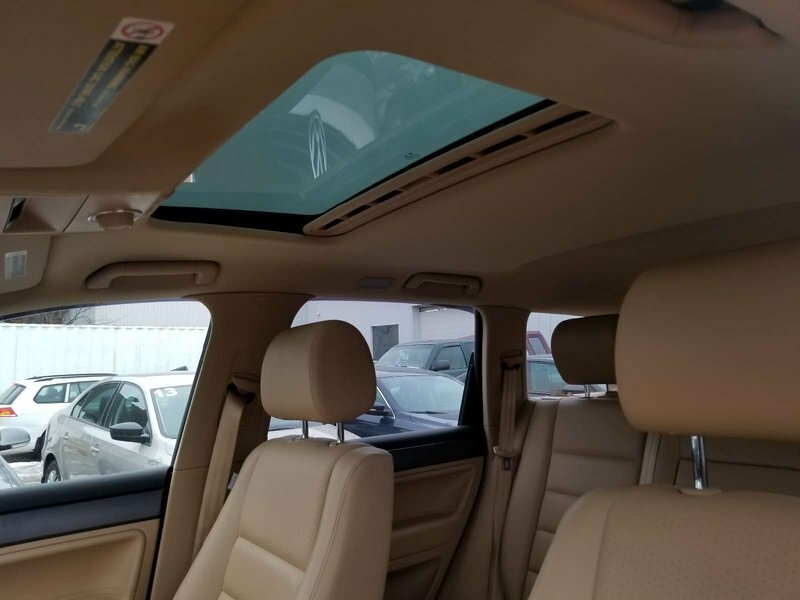 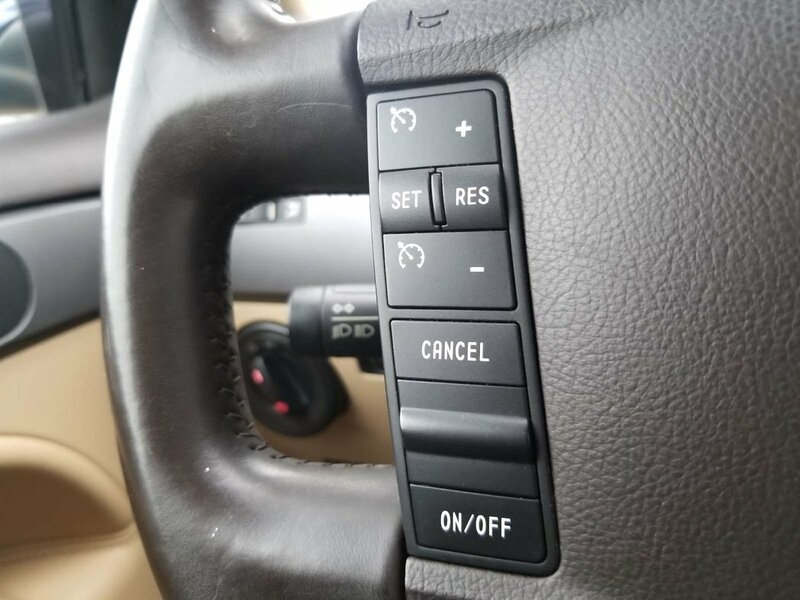 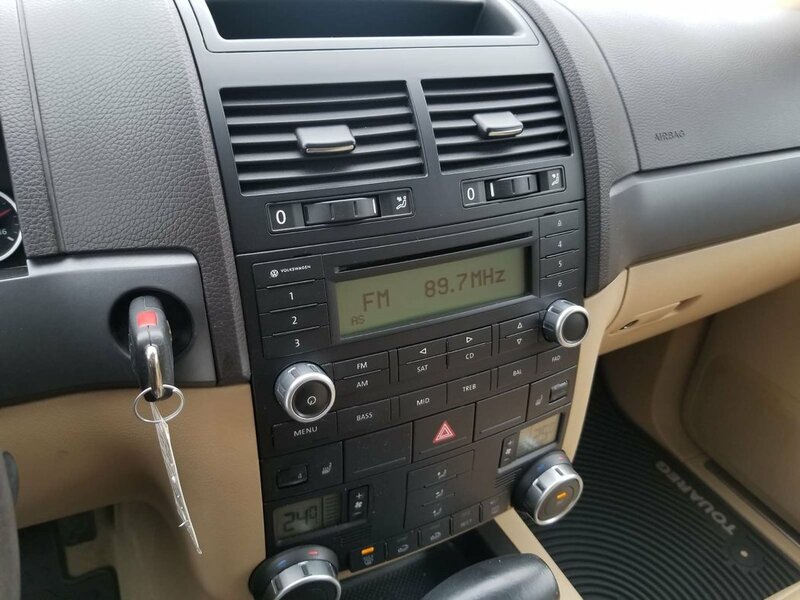 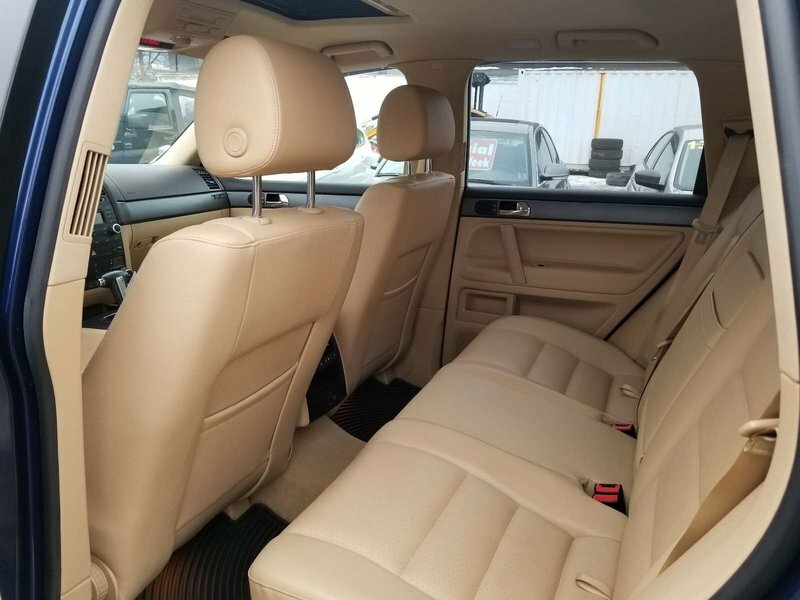 This Comfortline also has heated seats and mirrors; power windows, door locks, and Bluetooth. 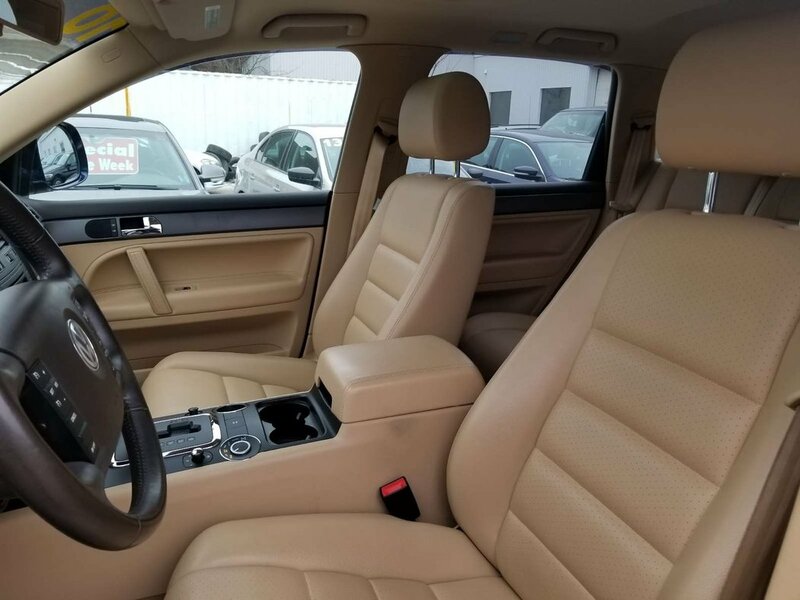 And its also sold with our Guaranteed Satisfaction Policy: free loaner car for overnight repairs, free annual cleanings, and motor vehicle inspections - for life of ownership.